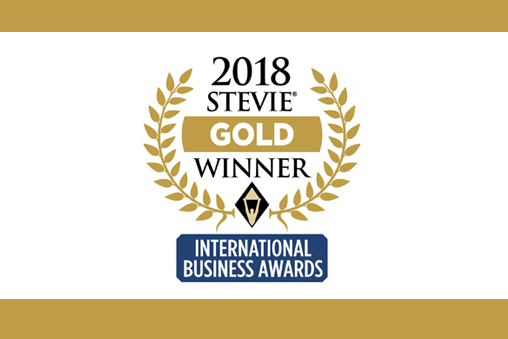 We’re excited to announce that PRO Unlimited’s Wand Vendor Management System (VMS) recently won two 2018 Gold Stevie Awards in the 2018 International Business Awards, receiving top honours in the “Best App – Productivity” and “Best New Product of the Year – Software – Business or Competitive Intelligence Solution” categories. In addition, PRO won four other International Stevie Awards for its innovation across the workforce management technology space, including recognition in the area of artificial intelligence. Here’s a sampling of some key areas judges singled out, including quotes from the judges and more information on the related PRO technologies that drove the recognition. The Challenge: Hiring managers, suppliers, employees and other players in the contingent and full-time workforce lifecycle create massive amounts of data, but it can be difficult for organisations to harness this data to drive actionable intelligence. “One of the best new products … can help companies to find new talents within required time with less hassle. Great concept!" The Challenge: The average person uses more than two devices during a given workday, but historically the mobile VMS experience has been cumbersome and inefficient. The Challenge: New and disruptive technologies can be scary, and many organisations are still grappling with the best way to incorporate AI into their business tools, technologies and processes when it comes to workforce management. The Challenge: Managing a contingent workforce that involves a wide variety of stakeholders is a complex undertaking, and employing the wrong technology can create issues regarding talent quality, cost savings and compliance. This year’s Stevie Award winners will be honoured at a gala awards banquet at the InterContinental London Park Lane Hotel in London, on the 20th October. Details about The International Business Awards and the lists of Stevie Award winners are available at www.StevieAwards.com/IBA.